During a recent discussion with Kirk Kordeleski and Charles Rodriquez (Best Innovation Group) and Belinda Caillouet (Looking Glass Consulting), the topic of credit union mergers came up. Each of us had different experiences, but we all agreed that controlled collaboration didn’t always result in a traditional merger. It’s no secret that our industry is consolidating, but a merger isn’t the only option for credit unions. Shared services such as CUSOs also offer a lot of the same benefits that mergers do. I’ll highlight key facts and benefits of both options below, as well as extending a resource designed to take a closer look at specific credit unions. How can credit unions benefit from mergers and/or shared services? Gain economies of scale and lower operating costs. Collaborate with peers and invest in innovation. Add expertise for loan or deposit products and services. Complete part of a growth strategy or enter new market areas. Forego a replacement of a retiring CEO. Attempt to manage the ever-increasing regulatory burden better. Benefits of being acquired: Is merger part of your strategic plan? If it is, the chances are that you’re the surviving credit union. Very few credit unions want to be acquired, but there are benefits that should be considered. Larger credit unions have more resources available to invest in their members, employees, and community. Access to more products and services. Better deposit and loan rates. More resources to help members. The leadership team and credit union employees may also see benefits from a merger. Larger credit unions may pay their employees more, offer bonuses, and have better medical plans. Subsidize retirement for the executive team. More opportunity for employee advancements. More opportunity for training and formal education. These are just some of the benefits I’ve heard about from credit unions. The number around mergers: Year-over-year, the number of credit union mergers continue to rise alongside the asset size of the merged credit union. 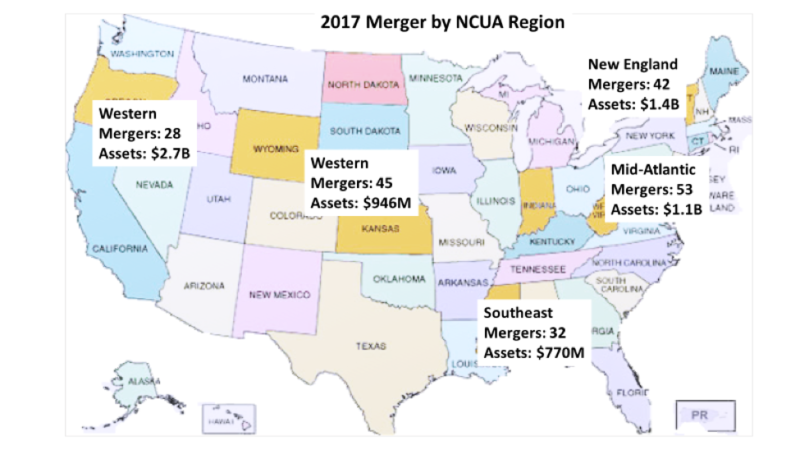 In 2017, the NCUA’s Western Region had the fewest mergers. However, the assets of merged credit unions were the largest in the country. 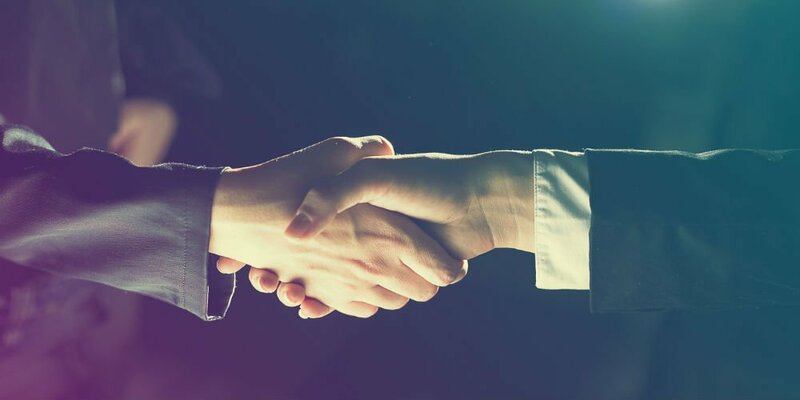 The NCUA approved 52 mergers at the end of the third quarter in 2018. Twenty-five percent of these consolidated for poor financials, and five had assets between $100 million and $650 million or more. Some credit unions were looking to expand services and others were not able to attract the leadership they needed. Shared Services: Collaboration has proven to be a successful alternative to the merger. However, less than 40 percent of all credit unions invest in CUSOs. According to Callahan, those that do outperform their peers. The correlation differs for each credit union, but we know that CUSOs offer efficiencies that lower operational cost and invest in innovation to deliver a better member experience. Collaboration is the foundation of credit unions and today has never been more conducive to collaborate. Credit unions of all sizes and resources should make collaboration part of their strategy to deliver even greater value to their members at a lower cost. 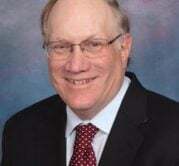 How we can help: S. L. Dahlstrom Consulting has teamed up with Best Innovation Group and Looking Glass Consulting to offer credit unions a new service around mergers and shared services. This service compliments my focus on strategy but also adds the element of execution. Our experienced team of previous credit union CEOs, CFO, COO, and CIO can help credit unions with their strategic plans and execution to better understand the options and overcome some of the obstacles that impede the ability to deliver a great member experience. Most credit unions are busy running their day-to-day operations and don’t have extra resources to dedicate to executing this strategy. Our team will partner with your credit union throughout the process of creating a vision and establishing goals through implementation. This will allow your team to focus on what they do best: running the credit union.